Discover amazing art found in downtown galleries while doing the Art Scavenger Hunt on Saturday, April 27th from 12pm-4pm. The Scavenger Hunt will list a number of tasks to accomplish as participants walk through participating galleries and look at art. 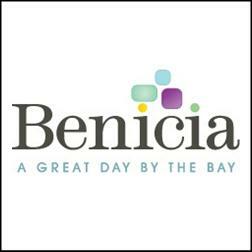 Participants will receive a free “I Love Benicia” bag and be entered into drawing to win $100 in Downtown Dollars. Scavenger Hunt Forms with list of tasks will be available at Benicia Main Street, participating galleries, and on this page the day of the event.